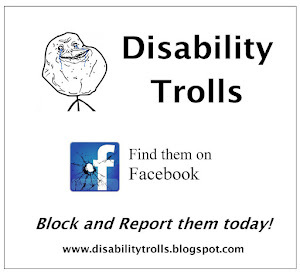 Say NO! 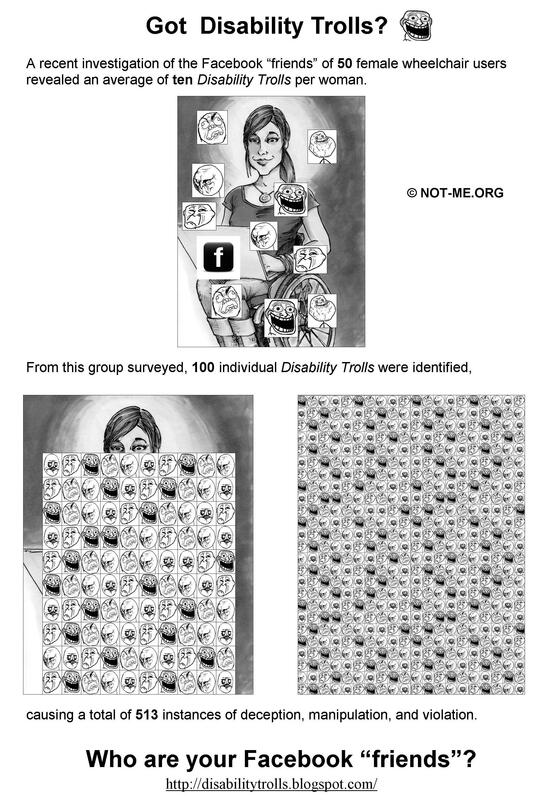 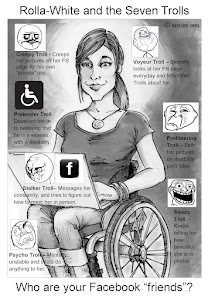 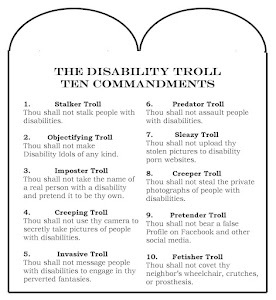 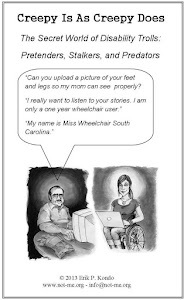 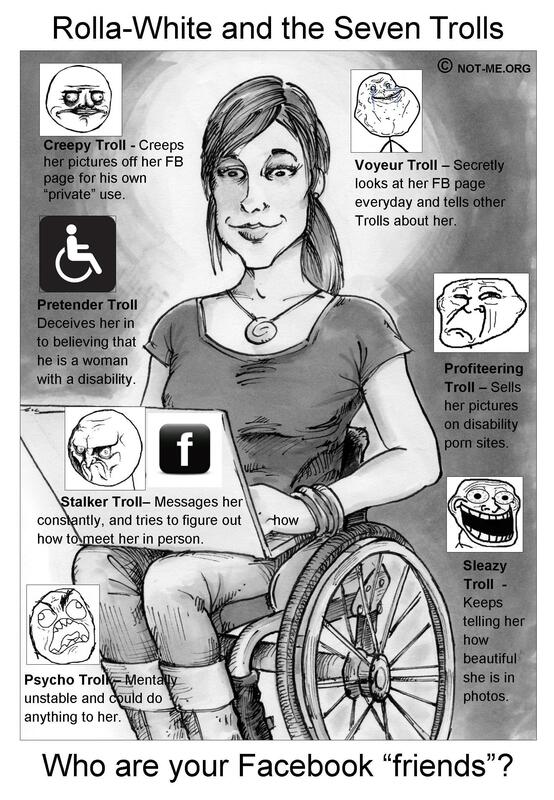 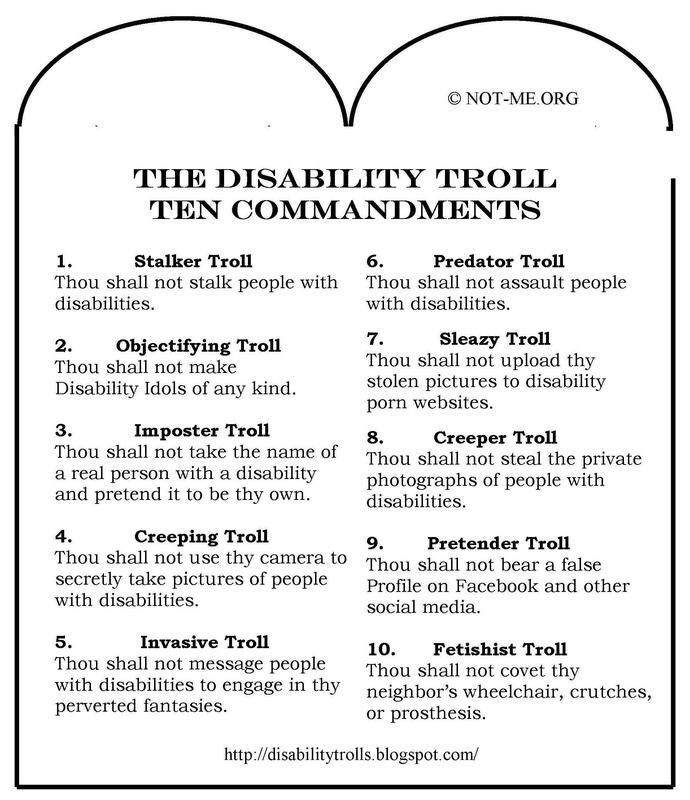 to Facebook Predators: Disability Trolls: Have You Looked at Your Facebook Friends? 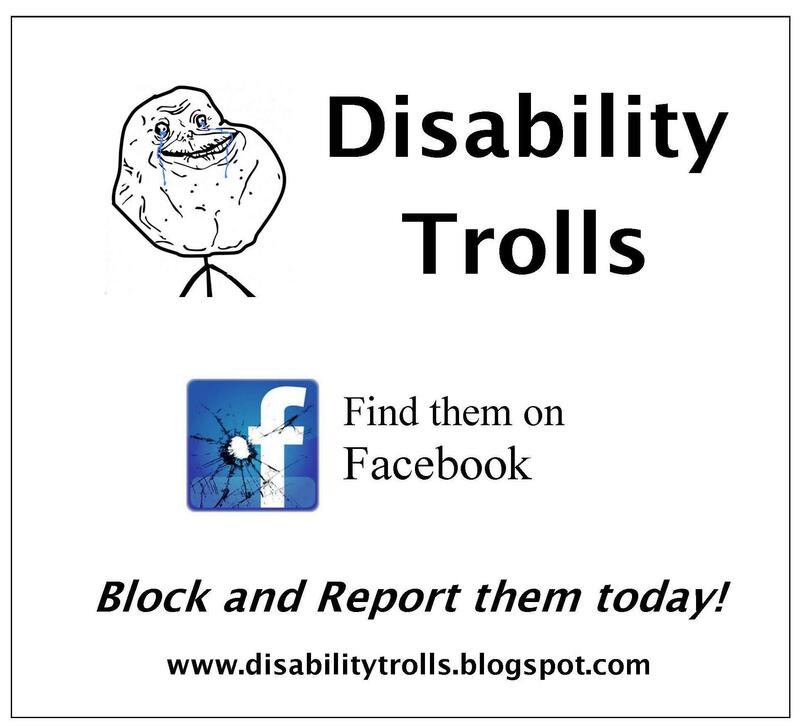 Have You Looked at Your Facebook Friends?